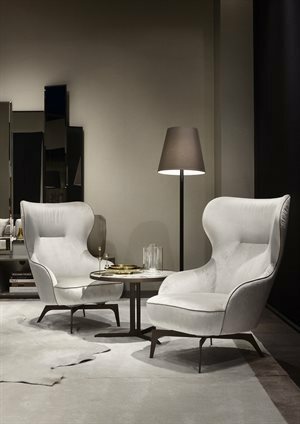 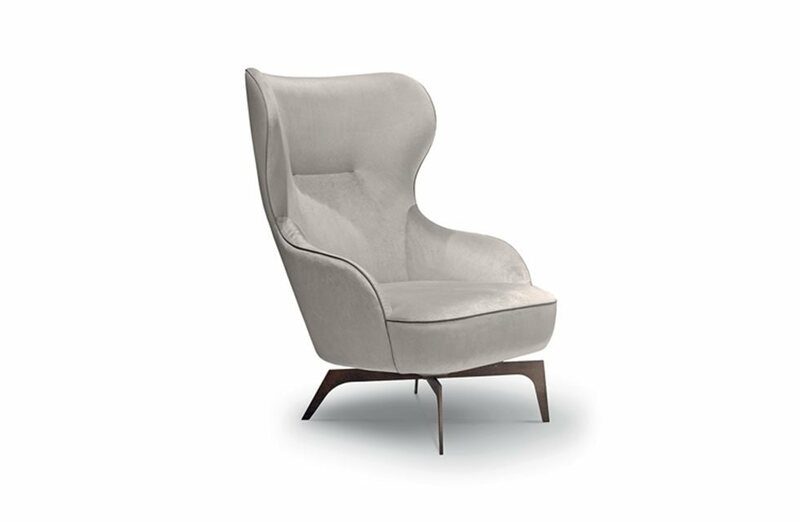 The Melania bergère armchair brings style and elegance to any setting with its attractive, shapely outline. 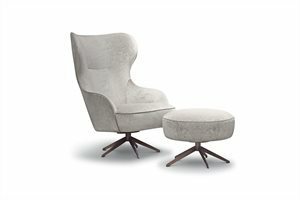 The design of the outer frame is transformed into a soft, comfortable seat, thanks to the curved head rest and soft pouf. 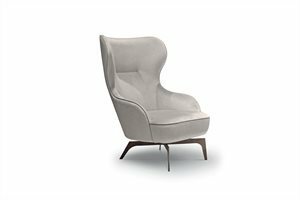 It is also available in a swivel version or with modern look feet.An armchair that expresses a classic elegance with a modern interpretation.